The shorebirds are coming in by the hundreds! I have never had to count so many birds in one sitting or location. I was extremely overwhelmed by the large quantity and variation of shorebirds at the Blanca Wetlands for the fall migration! After a couple hours, I became used to counting that many birds… here is a hint for all birdwatchers out there: if there are more than 300… ESTIMATE!! It comes in handy, haha. 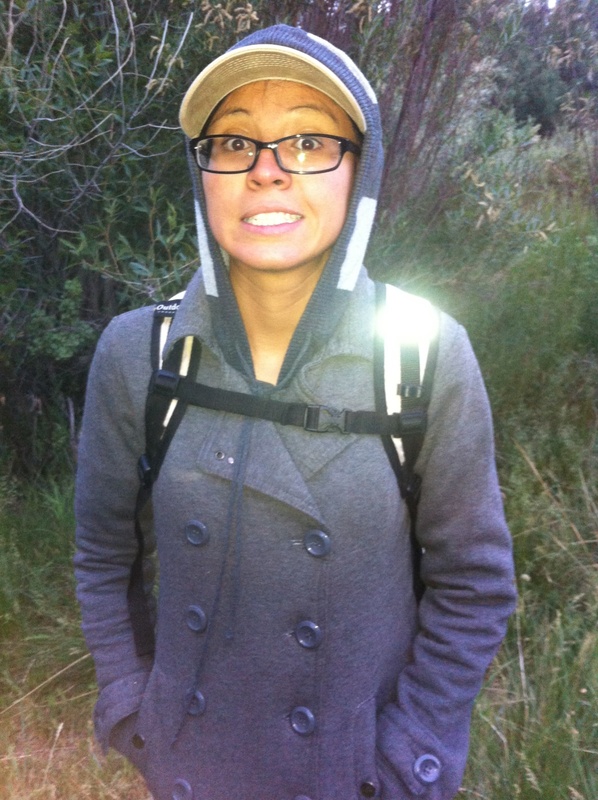 I also had the opportunity to go on a Bighorn Sheep Survey with Taylor and Loree. I was extremely excited to see some big horn sheep. Unfortunately, I didn’t get to see any! It took a three hour drive to get to our destination, a one hour hike to reach the top of the mountain, and three hours of looking at rocks. After a while I started imagining the rocks to move. 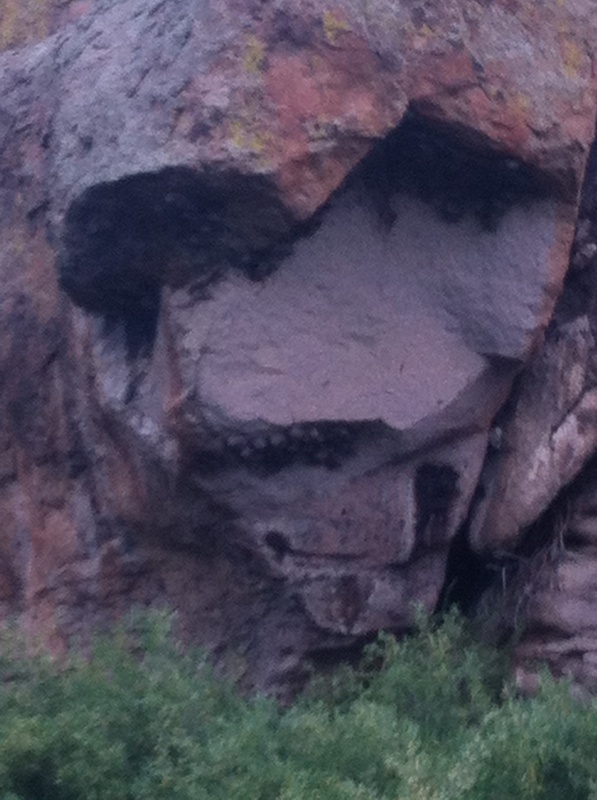 I’d say “look it’s a bighorn sheep!… oh wait… just another moving rock!” hahahaha. Overall, it was a great experience and I was happy to find out that we weren’t the only ones that didn’t see any big horn sheep. Only one person out of 7 different teams was able to spot the rare creature known as the bighorn sheep. I continue to help out with the macro-invertebrate surveys, organizing the macro data, and preparing last minute things for our festival/competition in a month. Wish us luck!